I love taking a walk in the woods. There is something about being in the woods that makes me feel calm and at ease. When I am there, I can forget everything. It is almost magical for me. I feel closer to God and nature. There really aren't words to fully describe what I feel, but it feels wonderful. An article the other day caught my attention from Mother News Network as it referred to Forest Bathing. I have never heard this expression before. Part of me was curious--was it really talking about baths or something more, like being bathed in the feeling I get in the woods. Basically, the article talked about the phenomenon called Shinrin-yoku--Japenese for forest bathing and the scientific evidence touting its benefits. Naturally produced allechemic substances in the forest (like pheromones for plants) help ward off insects and slow the growth of fungi and bacteria. When we are exposed to these substances, known as phytoncides, science has proven that it lowers blood pressure, relieves stress and boost the growth of cancer-fighting white blood cells. So, put on your shoes and get into the woods. It will do a body good! It's been a while since I've walked in the woods and now I know I need to get out and do so! I am surrounded by national forests so it won't be far from home either. And I have a new dog who is sure to enjoy the forest adventure with me. I had not heard of that but it makes good sense. That is exactly what happens when I immerse my self in nature. Lovely article. Wow...I love this idea...forest bathing! Makes total sense...being out in nature truly does make you feel so much better...can totally change your outlook! I never knew that there was an official science for it though! 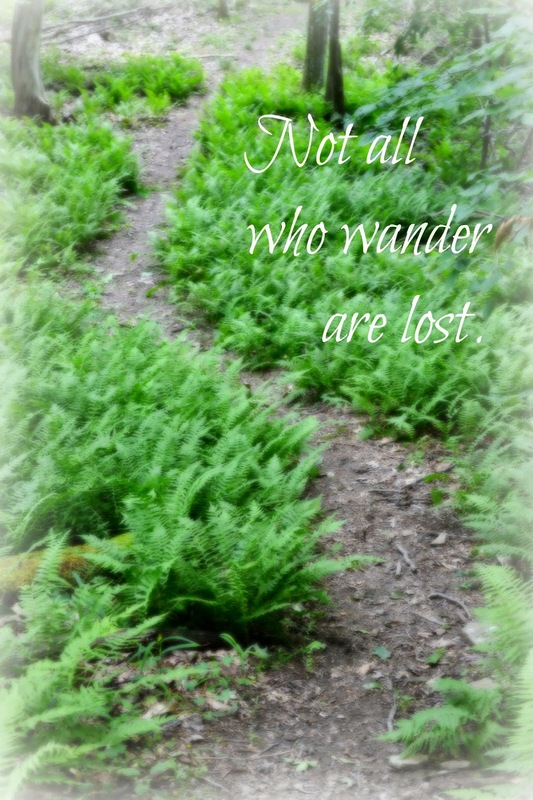 I love walking in forests or woods whenever I get the chance. Always feel so peaceful and calm there and I do like being outdoors. Lovely post!